TC Business LLC & Equity Appraisal Services LLC offers valutaion and consultation services with the technology, staff, and services to meet your appraisal and assessing needs. 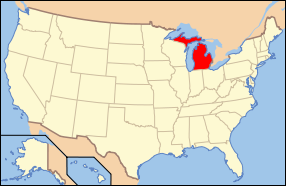 Primarily working in Northwestern Michigan, and have assessed and appraised, and/or consulted throughout Michigan & Florida. We are committed to providing our clients with high quality service. We participate in an ongoing continuing education program, concentrating on the changes within the profession, the latest developments, updates, etc., so that our clients can have the confidence they deserve. We offer a wide range of assessing and appraisal services, including consulting for the real estate industry as well as the individual. Please visit our Information page.